Dr. Bob Oro considers himself the luckiest Dentist in the world. After graduating with honors from Queens College, City University of New York, he chose to follow his dream and began his dental school journey in Guadalajara, Mexico. His passion and persistence for dentistry paid off two years later when he was invited to join the Junior dental class at the prestigious University of Pennsylvania School of Dental Medicine. After graduating in the top quintile, he accelerated his training with the coveted acceptance to the highly selective two-year General Practice Residency at Brookdale Hospital Medical Center, Brooklyn, NY. Brookdale HMC was a unique experience within dentistry as Dr. Oro was trained as a physician of the mouth. His two year inner city hospital training prepared him to be a full member of the primary health care team. Dr. Oro became the youngest dentist ever to earn the Academy of General Dentistry’s prestigious Mastership Award in 1988. Drs. Oro have served organized dentistry at the local, state and national level. From 1994 to 2000, Drs. 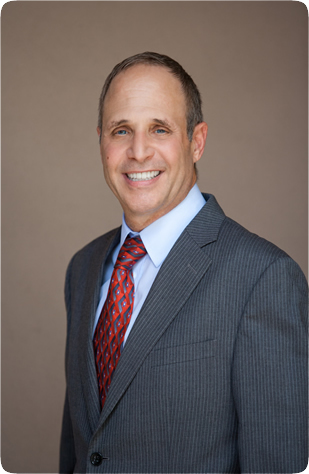 Oro lectured nationally to dentists redefining the future of private practice dentistry. Their vision for integrative oral health care combines the talents of both doctors for each patient, positioning them as leading pioneers in the oral health /overall health connection. Their journey has been documented in both the Journals of American Dental Association and the Academy of General Dentistry. After practicing in Westchester County, NY they chose to spend more time with their family and relocated to Oro Valley in 1996. Drs. Oro are pillars of their community. Their many community awards and contributions are listed below. - 2006-2012 - Co-founder "Healthiest Town in America" Initiative (www.healthiesttowninamerica.com) Bringing community awareness to the epidemic that is obesity, diabetes and overall health issues.